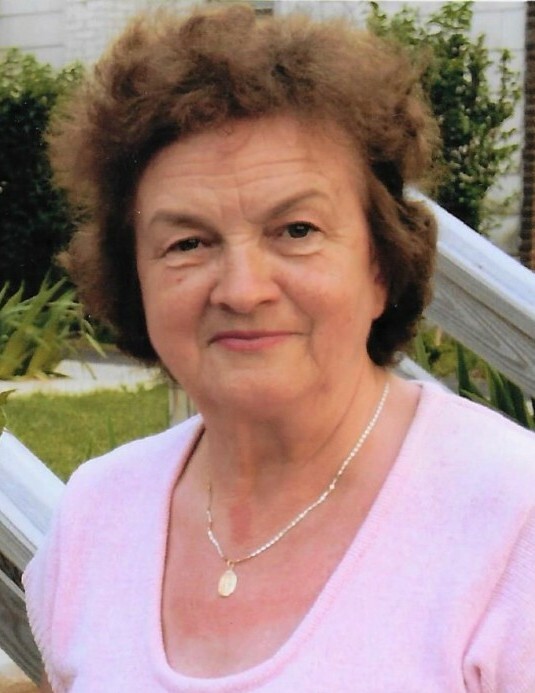 Ms. Krystyna B. Zakowska Falkowska, 77, died Saturday, February 9, 2019 in the Spring Grove Rehabilitation & Healthcare Center in New Providence, New Jersey. Family and friends are invited to the visitation in the Kowalski Funeral Home, 515 Roselle Street, Linden, New Jersey on Wednesday, February 13th. from 6:00-8:00PM. On Thursday, February 14th, at 8:45AM, everyone will gather directly at the Sacred Heart of Jesus Church, 537 Grove Street, Irvington, New Jersey where a funeral mass will be offered at 9:00AM. The prayers of committal will precede her burial in the family plot in Mt. Calvary Cemetery in Linden, New Jersey. Ms. Falkowska, the daughter of the late Helena Kalisiak Zakowska and the late Franciszek Zakowski, was born in Juliopol, Poland. She came to the United States in 1989 and has lived in Union, New Jersey for many years. Ms. Falkowska devoted her love and her life to her family and she enjoyed making all kinds of memories with them. Ms. Falkowska also found great peace and comfort in the art of gardening, especially spending time among her beautiful, thriving flowers. Ms. Falkowska is survived by her son, Dariusz Falkowski and his wife, Anna; her two grandchildren, Sylvia Falkowski and Nicholas Falkowski and her two brothers, Mieczyslaw Zakowski and Andrzej Zakowski.